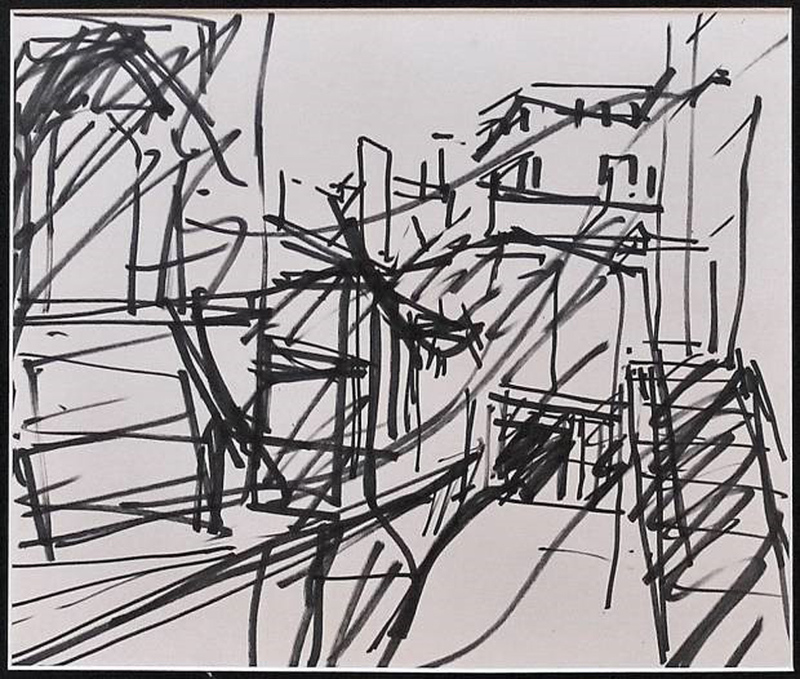 'To The Studios' by Frank Auerbach. Cumbria Police said that “following new lines of enquiry” an investigation has been launched into an incident of fraud, involving two paintings that were “falsely purchased from a gallery in Cockermouth”. In February 2019, a man contacted Castlegate House Gallery to purchase the pictures and bought them with what turned out to be fraudulent card details. The two paintings, To The Studios, valued at £29,000, and Portrait of GB, valued at £12,000, were then taken to an address in Manchester but are now missing. 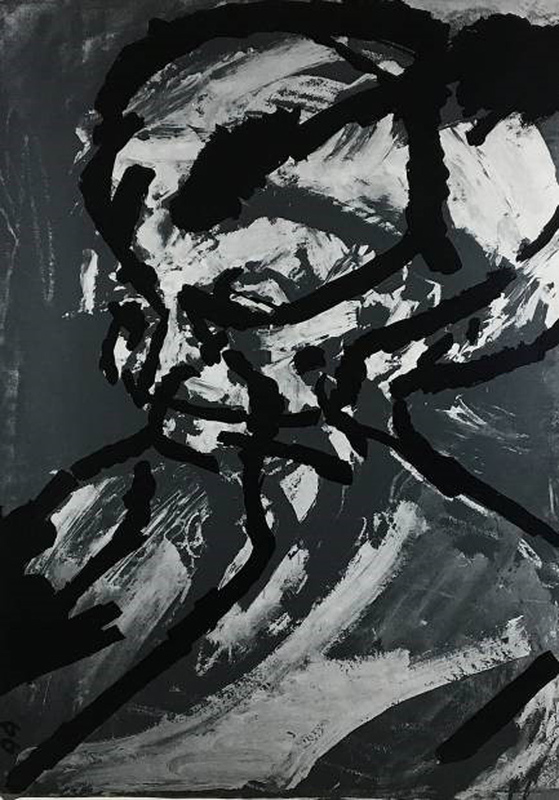 'Portrait of GB' by Frank Auerbach. Police are appealing for information in relation to the purchase and alleged 'buyer' of this art, along with any information on the whereabouts of the paintings. Anyone with information should call DC 2483 Chestney of Cumbria Police on 101, or Crimestoppers anonymously on 0800 555 111, quoting log 60 of the February 22, 2019. Art galleries have been targeted by a number of scams in recent years including email invoice scams and advice has been issued on how to avoid this.